The most important concept of Elastos, the SmartWeb network computer, is "you own your data". The confirmation of personal data ownership, and then turn personal data into personal fortune is clearly defined in Elastos vision and strategy. The best way to educate end-user is through commercially operated DApps. Building commercially viable DApp is the only and best way to engage with the community and enlarge it. DMA is an important part of the whole Elastos decentralized services strategy. DMA provides all kind of support to help DApp developer build DApp through simple steps. DMA is the decentralized marketing and commerce framework on top of Elastos infrastructure. It utilizes the Elastos public resources and services, such as Main Chain as ledger, SideChain DID, distributed storage, Carrier’s P2P capability, to build the digital marketing layer, packed with various business logical modules. DMA provides all kind of support to help DApp developer build DApp through simple steps. DMA supports broad range of scenarios, enabling DApps in decentralized digital marketing and commerce domain. This use case includes performances, live shows, sporting events, ticket management for various gatherings. DMA can help the event ticketing platform to tokenize the tickets, making it easy for selling in the online ticketing platform. The e-ticket can also be easily sent, transferred, sold/bought among people in secondary market. The original ticket issuer can put restrictions on the e-ticket, such as the frequency, liquidity, price range of the ticket. This kind of asset should follow non-fungible Token Standard. The digital content, such as e-book, music, pictures, documents, can be managed by DMA framework’s digital asset controller. The controller features several smart contracts defining the rights and duties as well as profit distribution mechanisms. Advertisers look for good quality data source to push accurate and relevant commercials. Customers with dynamical personal portrait data like to share with the right ad agent or direct channel who offers the right price for usage. DMA data management and utilization services make the match-making job easier. It helps maximizing the ad efficiency and accuracy, and automatically distribute expense, commission and profit, with minimum intermediary agent involvement. Elastos uses DID sidechain to provide ID management features. Every user, device, entity uses the Elastos DID sidechain.DID is used to manage users as well as the relationship between DIDs via various marketing activities. Such relationship generates dynamic social graph. Social graph brings the most efficient way to target marketing and e-commerce. DMA 1.0 Beta release - Pilot dApp ‘Uptick’ release. Stabilise the DMA 1.0 beta - Launch ‘Early Access Program’ to support commercial dApp development - Build the economic model of DMA. Release DMA 1.0 to the general public - Launch commercial dApps - Kick-off DMA 2.0 development. Run Global DMA Devcon and dApp dev challenge. DMA 2.0 beta release and ‘Early Access’ dApp development. DMA 2.0 release — Fully support asset management and personal data management. Continue maintaining and enhancing DMA - Provide support for a wide range of use cases/dApps.  DMA 1.0 focuses on digital asset management. We chose the ticketing industry and built ‘Uptick’ as the first pilot dApp powered by DMA. Uptick is a decentralised marketplace for buying and selling tickets. We welcome business owners to join Uptick and run their own business on the platform. People can also develop their own ticketing dApp based on Uptick. Eventually we aim to be the enabling layer for local businesses to create their own ticket dApps across all regions. Uptick is just a vertical domain that DMA covers. We hope that people can get inspiration from Uptick and come up with even more innovative dApp projects. As the DMA 1.0 Beta is released, we decided to launch the ‘Early Access Program’ (EAP). It aligns with the main goal of Q1 2019: Release the stable version of DMA 1.0 and launch several commercial dApps with partners. We invite people to join the (EAP) program by clicking this link. We will pick 3-5 projects and provide strong technical support. We believe this is the right launching process for DMA 1.0 and the dApp community in order to hit the market with success. The deadline for the (EAP) application is the end of February 2019. Please send email to us with your proposal. DMA team has 10+ years continuous experience in digital marketing and O2O e-commerce business. Our goal is to build decentralized marketing and commerce platform to support the mega-trend of the upcoming token economy revolution. 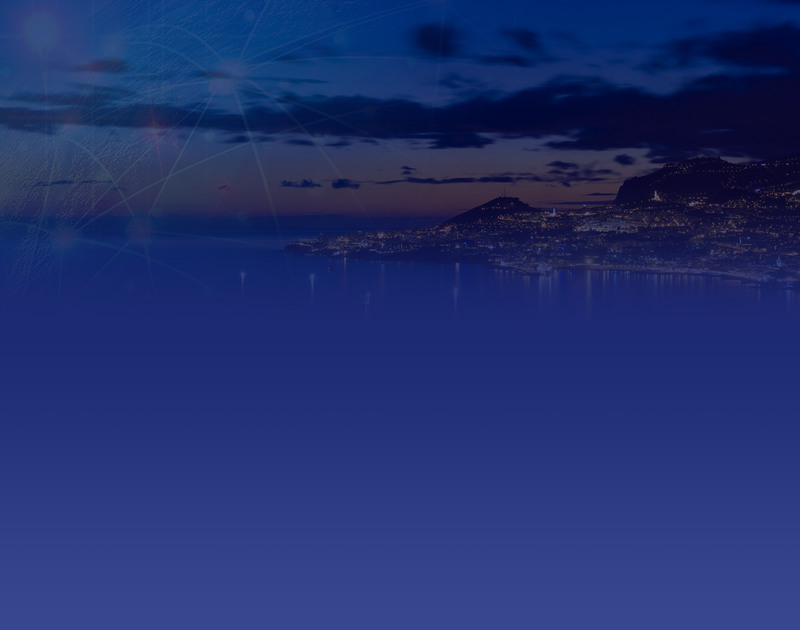 The team is cutting edge technology orientated, focusing on blockchain technology, digital marketing and e-commerce platform development and operation.